Gabastar® (Gabapentin) is indicated for Neuropathic Pain,Adjunctive therapy in partial seizure and secondary generalized seizure. Neuropathic Pain: The treatment may be initiated as a single 300 mg dose on Day-1, than 300 mg twice on Day-2 and 300 mg thrice on Day-3. The dose can be subsequently be titrated up as needed for pain relief to a daily dose of 1800 mg (divided TID). Epilepsy: Patients over 12 years of age - the effective dose of GabastarÃ‚Â® is 900 to 1800 mg/day given in three divided doses. The starting dose is 300 mg three times a day. Paediatric patients age 3-12 years- the starting dose should range from 10-15 mg/kg/day in 3 divided doses, and the effective dose reached by upward titration over a period of approximately three days. In case of renal impaired patients Gabapentin doses must be reduced. Gabapentin can be taken orally with or without food. 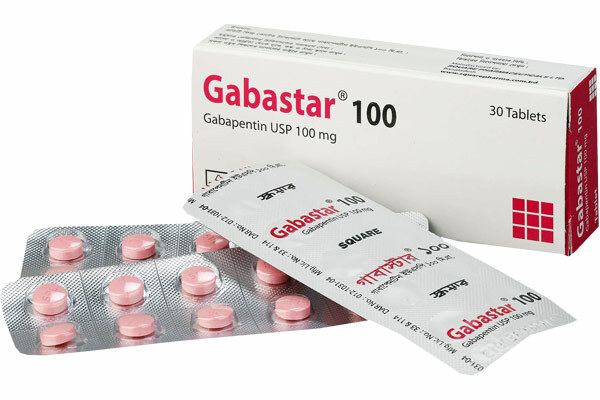 Gabastar® 100 mg tablet: Each box contains 30 tablets in blister packs. 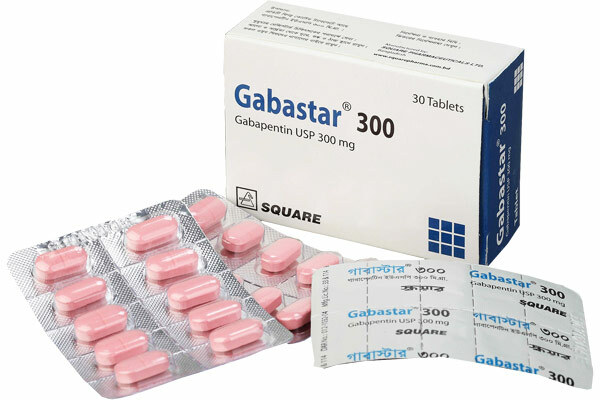 Gabastar® 300 mg tablet: Each box contains 30 tablets in blister packs.